Kirk is one of X-FIT’s first staff members, training members starting in 2009. After one year he moved to Trinidad to operate his own successful training facility for 7years. 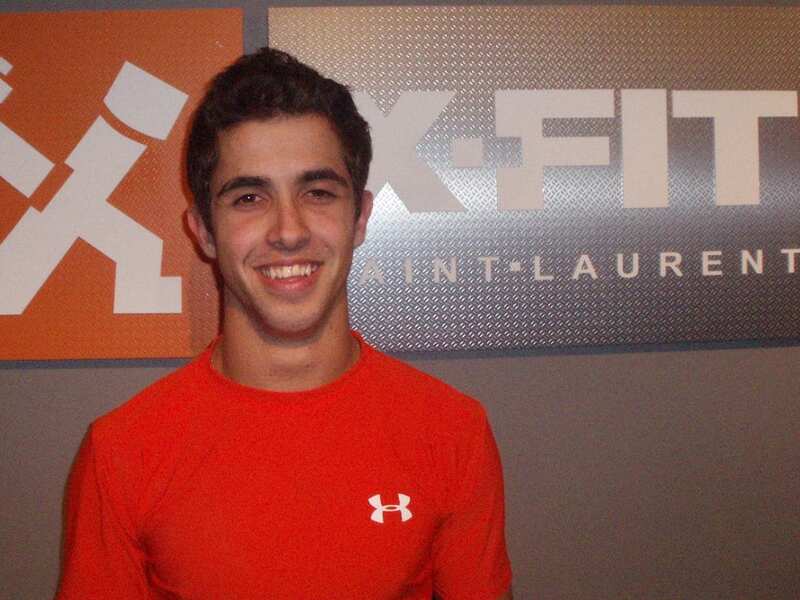 We are happy he’s returned to Montreal & to be at X-FIT once again. He brings a great blend of passion & experience to his sessions. He’s playful & humorous but will ensure you get a super workout. Thanks to his athletic background, you can expect a unique dynamic component to the session. He also has an excellent attention to detail, ensuring that there is always a high quality of execution. Kirk is always looking to expand his knowledge in the field, constantly, reading, learning & taking advanced courses. His sporting background is diverse, high-level soccer to mountain biking, to triathlons. X-FIT is happy to have Kirk as part of the team.